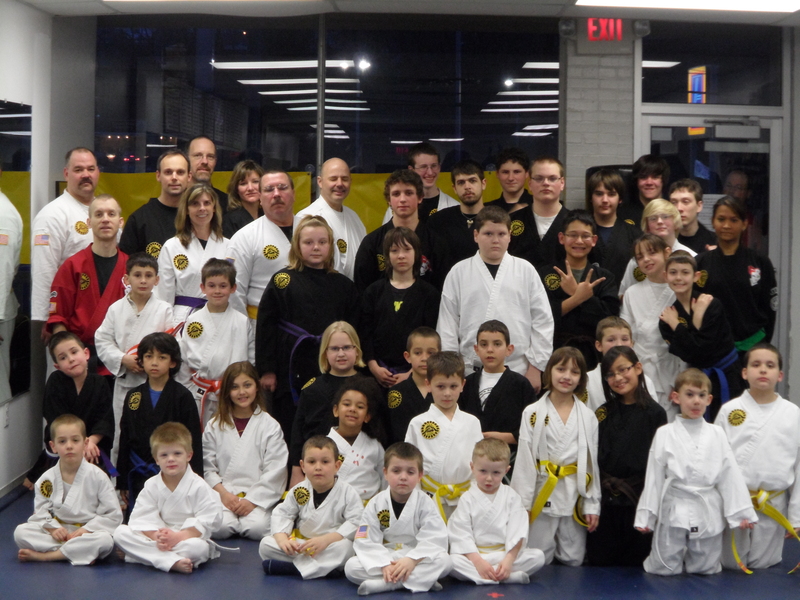 Top Martial Arts School in Pittsburgh: Teaching Karate and Self Defense for Kids and Adults. We proudly serve the communities of Baldwin Boro, Whitehall Boro, Brentwood, Pleasant Hills, Jefferson Hills, Castle Shannon, and Bethel Park… (Just to name a few.) However, we have students coming from Beechview, Brookline, Dormont, Mt. Lebanon, South Park, Upper St. Clair, Scott, Greentree, Munhall and even the East Hills and North Hills areas. Why would someone drive over an hour and a half in traffic to train at PKA? One reason is that PKA Karate is the oldest and most well-known karate and martial arts studio in the Pittsburgh area and has been in business since before 1970. Regardless of what your goals are in training, our studio will work with you, every way possible. And on the flip-side, if we’re unable to help you achieve your goals, we will refer you to the local gym or workout facility that will help you. WHAT??? Yes, as the most respected dojo in Pittsburgh, we know the others and their specialties and send new students and leads to our “competitors” on a regular basis. That’s just how we roll. Life is like an echo. Proudly flying the banner of Grand Master Larry Tatum (LTKKA) for over 14 years, we teach and train in American Kenpo Karate. This form of martial art is designed around “natural motion” which is present in every single physical sport or activity that we engage in life. This makes a martial art truly a form of weaponized daily action only when needed. Most martial arts take a long time for a student to see results and get proficient since the moves are not natural which means a lot more work is needed in order to gain confidence, comfort and grow. Most styles simply teach “muscle memory” whereas natural movement becomes procedural and not muscular. Also once the basics of the universal pattern are understood, you begin to see the “Art” in every other sport and activity that you watch or partake. It’s truly awesome! 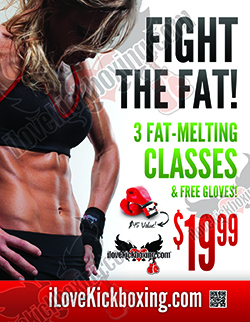 All This Plus Home to iLoveKickboxing – Pittsburgh: Workout & Fitness for All Levels, Shapes & Sizes. As the top fitness franchise in the United States, iLoveKickboxing.com opened its first Pittsburgh location in our studio in June of 2013. Now there are over 240 locations in operation worldwide and another 900 in some stage of development as we speak. This cutting-edge, 60-minute class is designed to get fighters workout results without the fight. Students achieve goals fast when this workout is partnered with our “secret sauce” and a couple minor lifestyle tweaks. Whether it is weight loss, strength/conditioning, increased cardio or stress relief…our members are seeing rock star changes in weeks instead of months or years. The coaching staff is unlike any other and our proven system works 24/7. And with no two classes, EVER being the same, members LOVE the fact that they simply NEVER get bored. All you have to do is set a goal and plug into the team. Become a Master of YOUR Mind, Body & Spirit! 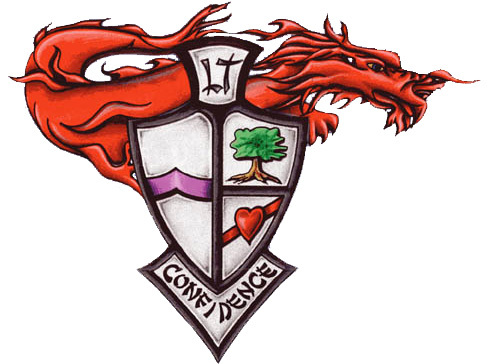 The Mission of the PKA Karate Academy is to mentor people by positively impacting lives, instilling such core qualities as perseverance, knowledge, and action, while continually growing and changing ourselves for the better in mind, body, and spirit; always developing additional leaders for generations to come. Our resume and references are based on decades, not on years of service to the Southwestern Pennsylvania communities. Check them out – second to none! We welcome you to visit our competition, then call or stop in for our free pre-evaluation. Many try to imitate, but none can duplicate the PKA Experience = family atmosphere + psychologist and psychiatrist tested, recommended and approved programs. Ed Parker’s American Kenpo is a very diverse and well-rounded mixed martial art made up of punches, kicks, elbows, knees; containing locks, chokes, holds and many forms of contact and control manipulations with elements, concepts and principles from arts such as jujitsu, aikido, krav maga, boxing, and kickboxing. This one of the reasons why Kenpo is such a great self-defense art. Another reason EPAK stands out in the martial arts is the Newtonian Physics piece. Students come from all around and from many different arts and styles, not to leave what they are doing, but just to learn physics so they can inject it into what they already do at their current gym. They then get better results and faster. It does not make us any better, just that we can help students achieve a quicker level or goal doing what they are already doing at their current studio. Unlike EPAK, most just teach to “hit them again…” or “hit them harder…” or “just choke them out…” We know this is not always the answer. If it was, our question is IF YOU CAN and you don’t have to… do you really want to? (especially in the world of litigation that we live in today.) Maybe 30 years ago someone grabs you and you crack him HARD a few times then choke him out, but TODAY? Probably not.